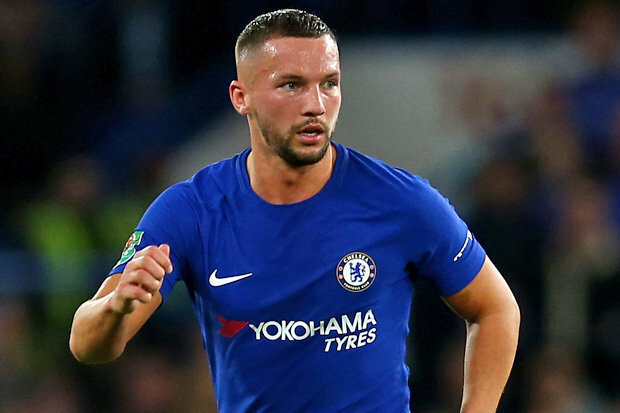 England and Chelsea holding midfielder Danny Drinkwater is reportedly going to make one of his greatest decisions in the summer as he would decide whether to remain at Chelsea or to move out to another club. 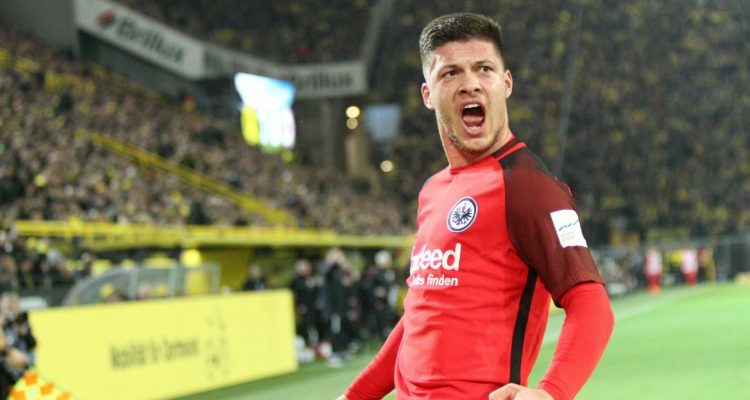 The former Leicester City player joined the Blues last summer but his move seems to be a bad one after failing to get much game-time compared to what he enjoyed while playing for the Foxes in the 2015-16 season. 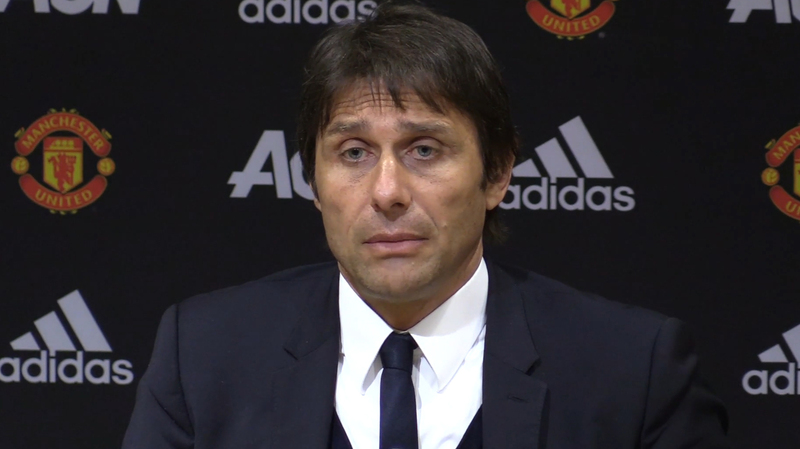 Drinkwater has only managed five starts for Antonio Conte’s men this s season and he is likely not to start any game for the Blues till the end of the season due to huge and intense competition for a place in the Italian starting lineup. 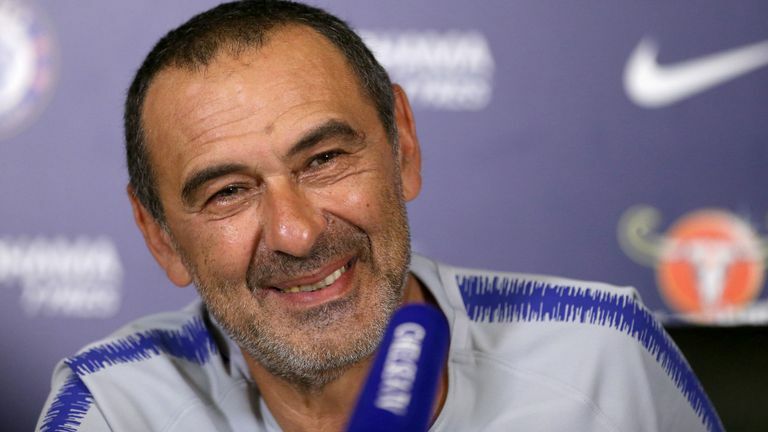 He didn’t have a great start to his Chelsea career and as he was beginning to settle down well at Stamford Bridge, he picked up an unfortunate injury which ruled him out of action till late October last year. 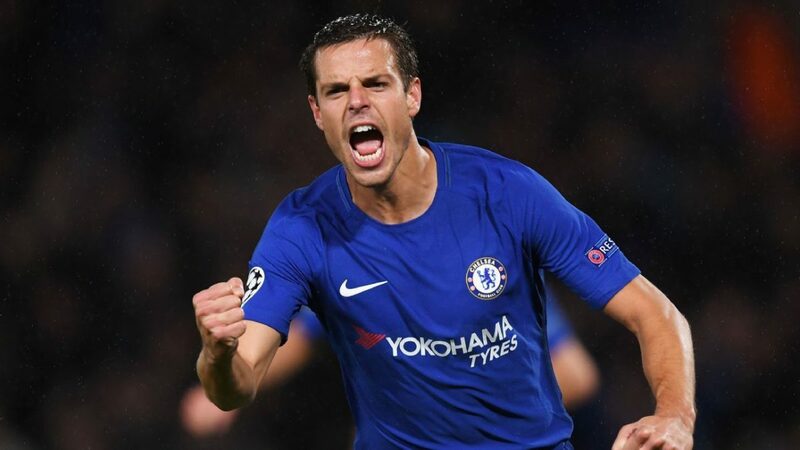 Having returned from the Calf injury, Drinkwater begins to show some glimpse of brilliance in some matches but his impressive performances seem not enough to convince Conte of giving him more regular actions ahead of Cesc Fabregas, Ngolo Kante and Bakayoko. Should he decide to move on with his career elsewhere, Drinkwater won’t be short of suitors as the Guardian suggests that top Premier League clubs are eyeing a possible move for his signature.